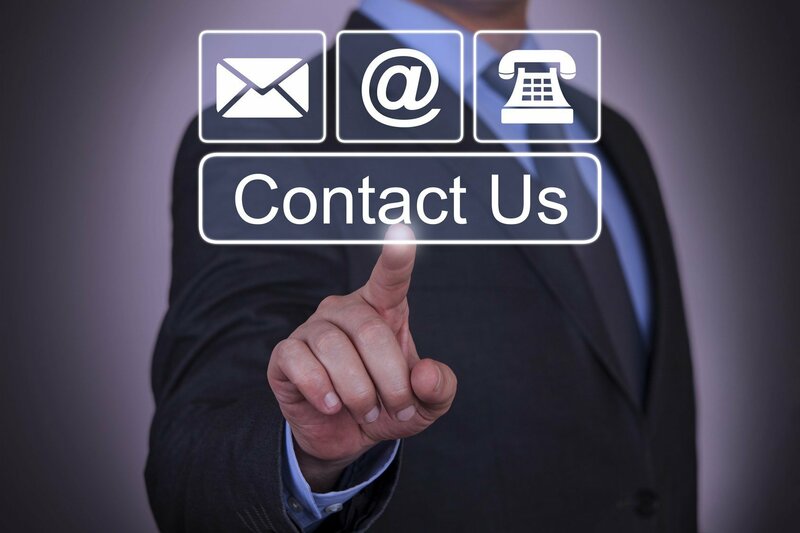 Contact Us - Asset Conversion Corp. Whether you need asset liquidation, inventory reduction, proprietary equipment destruction, or electronics resale and recycling, Asset Conversion Corp is the place to go. Contact Asset Conversion Corp today. You may also fill out the following form and we will contact you as soon as possible.